Eastern Mojave Vegetation OX Ranch. The headquarters of the OX Ranch on Ivanpah Road at New York Mountain Road. Ivanpah Road - Mojave National Preserve: OX Ranch. Routes to Desert Watering Places in the Mohave Desert Region, California: near Ledge. 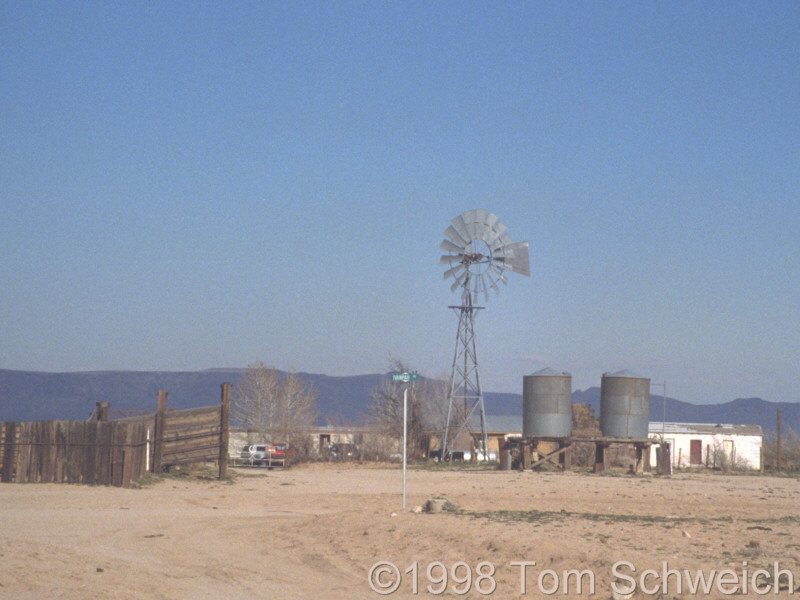 Other photos about Geography - Eastern Mojave or OX Ranch.